Add a contemporary style to your home by introducing this beautiful Silver Lexington Pendant Light. 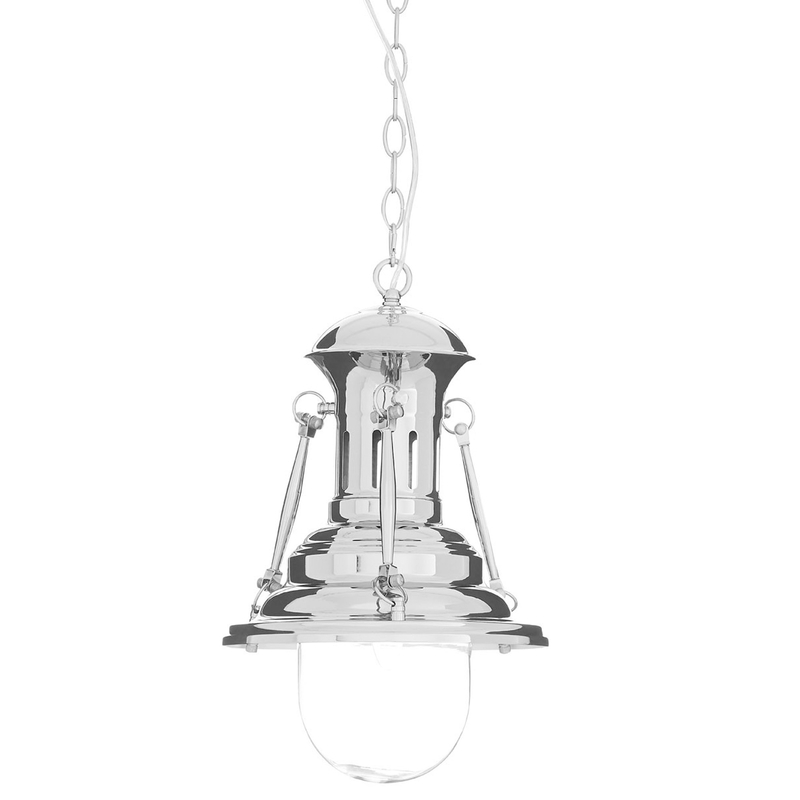 This pendant light features a design inspired by vintage hurricane lamps. This design has then created from a contemporary combination of Chrome, Glass and Iron and has been given a polished silver colour to look especially modern.